IO Interactive and WB Games have released a new trailer for the upcoming highly anticipated sequel, Hitman 2. 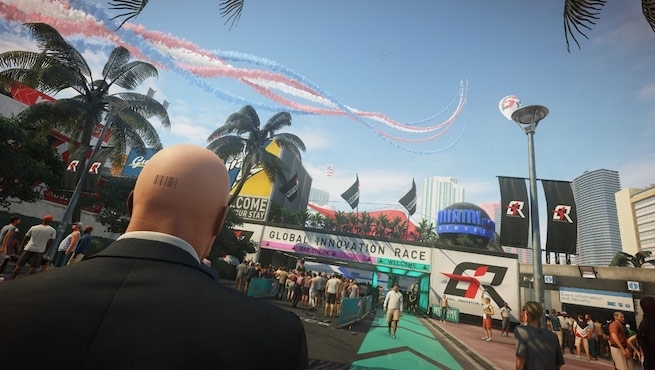 The new Hitman 2 trailer, which is being dubbed Hitman Perfected, showcases the game’s new mechanics, updates, and changes that the developers took to ensure Agent 47 is the best in the world. We also get a new look at some of the new locations, weapons, and much more despite how short the trailer is.